A woman has died in hospital on Monday, 15th April, 2019, after being struck by a car earlier this month in Frankston. 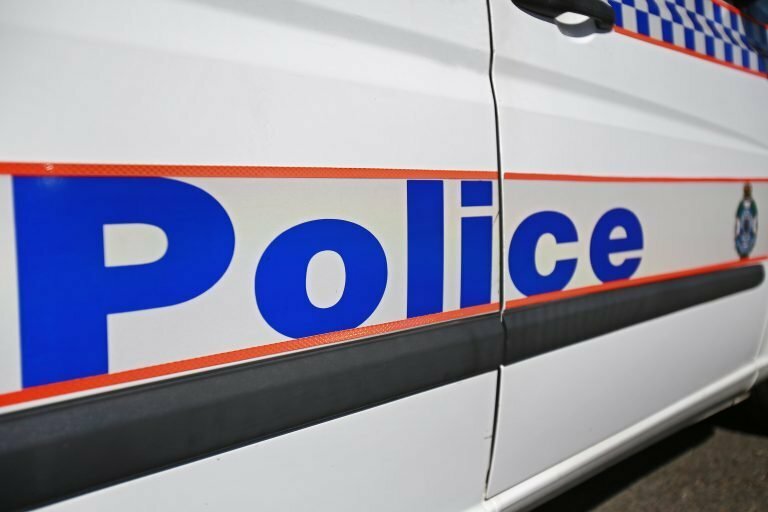 Investigators have been told that the 86-year-old Frankston woman and an 88 -year-old Frankston man were crossing at a pedestrian crossing on Nepean Highway at about 11.10am on 8 April. It is believed a silver Hyundai sedan turned onto Nepean Highway from Playne Street and struck the woman. The woman was conveyed to hospital at the time, but passed away yesterday. The driver of the Hyundai, a 78-year-old Frankston woman stopped at the scene and is assisting Police with their enquiries.